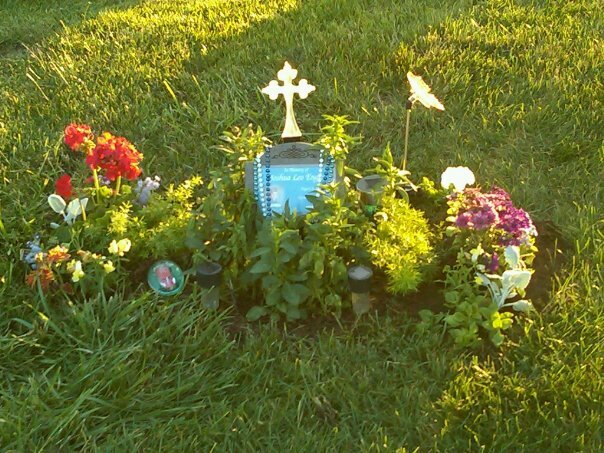 Another week has gone by since Joshua went to his new home in Heaven. This week we planted his plot at the Pine Hill Cemetery. We also visited Joshua’s other relatives that have gone too. This week we remember all of our loved ones who have served and gone before us. We hope everyone had a great Memorial Day weekend, and continue to have a great Memorial Day week! This Friday is the event in remembrance of Joshua. 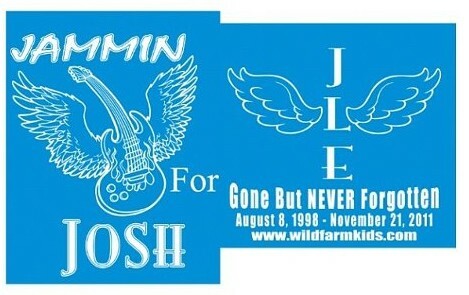 Jammin’ For Josh will be from 6-10PM at Foxboro Conference Center in Johnston, IA. The cost of the event is $5 per person, and we are selling t-shirts for $10! There will be a DJ, Photo Booth, Games, and of course lots of FUN! You don’t want to miss this! We hope to see everyone there! The address is: 6165 NW 86th St, Johnston, IA 50131. Have a blessed Memorial Day week! Each sport or club has it’s group of kids and parents, At these I always bring “enough” of everything to share; drinks, snacks, coloring supplies, crafting things, and toys… The same was true @ the J4J event. … My little ones became friends with all the siblings of Joshua’s friends and the cheerleaders too. Since Joshua died, we have not been to many sporting or school events to see any of these kids. I get too sad watching, knowing Joshua would have loved participating. Anyway, my kids really miss hanging out with those kids. They had such a good time at J4J. It was good seeing all Joshua’s friends too. Thanks again to everyone that organized it for Joshua’s friends. It was good fellowship!